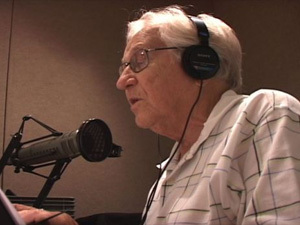 I interviewed and wrote a story about Oertelt, who lives in Little Canada, in late 2007, while he was producing podcasts of the book for KVSC, the radio station in St. Cloud. You can listen to his podcasts here.